Give hair an instant, volumizing root boost. 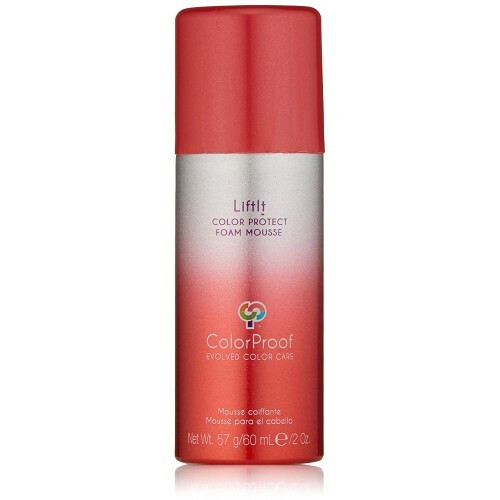 Never stiff or sticky, this weightless, airy mousse delivers long-lasting body and lift where you need it most for bouncy, beautiful style with maximum color and heat protection. Who says you can't have it all! Weightless, airy formula for easy application and a no-product feel. 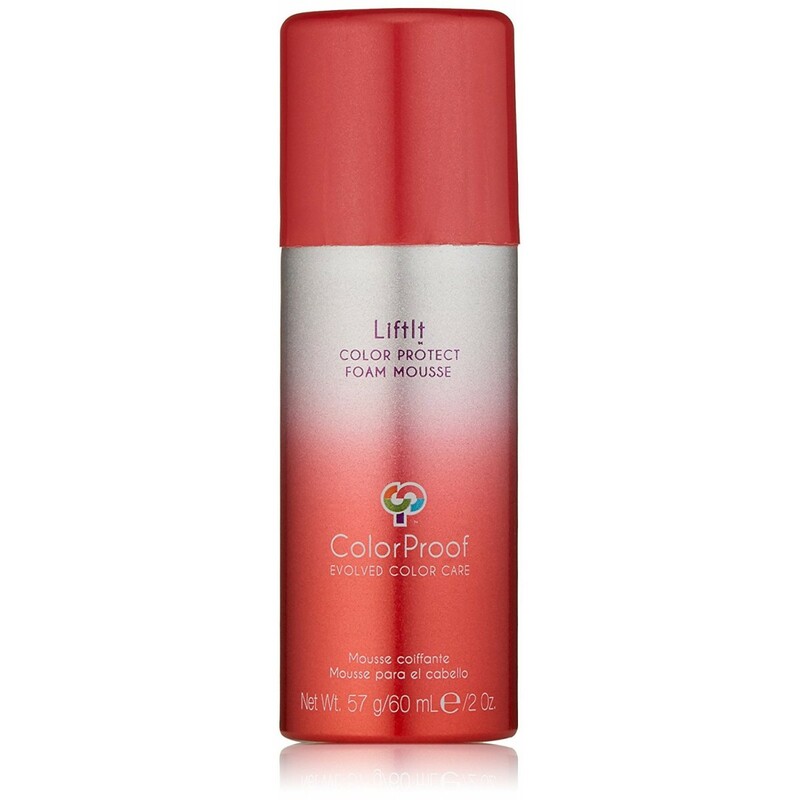 Provides clean lift with all-day body and shine. Pumps in fullness with amazing sheen. Never sticky or tacky. Advanced ColorLast System delivers unsurpassed color and heat protection. 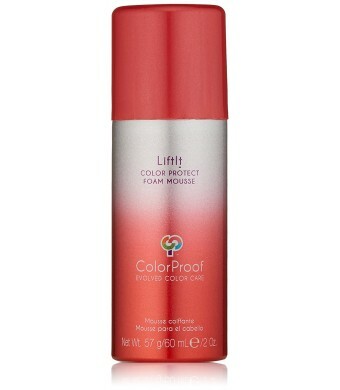 ColorProof is a complete line of professional products designed exclusively for color-treated hair. These formulas combine the latest innovations in ingredient technology with best-in-class ingredients to create a new standard.